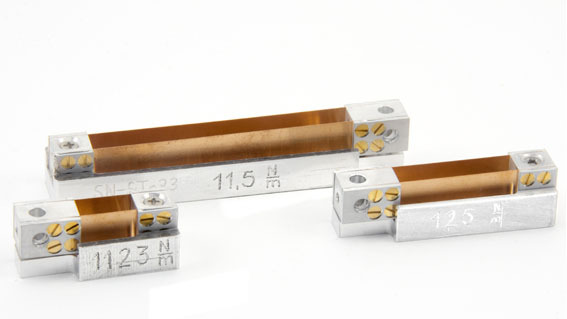 The STFMA package is an ingenious and low-tech way of measuring forces in-situ in an SEM. 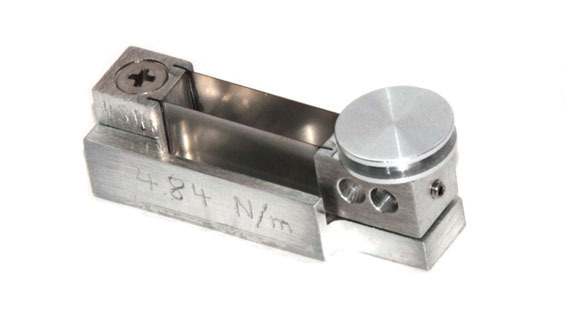 The SpringTable relies on the microscope's high resolution power to deliver force measurements quickly and easily. 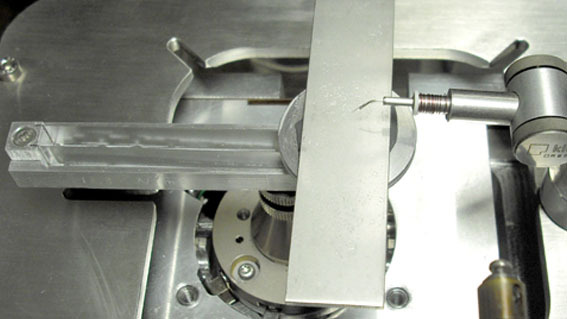 As the video below shows in detail, the data is collected by deflecting the table - which has a well defined and known spring constant - by a given distance while recording images with the SEM. 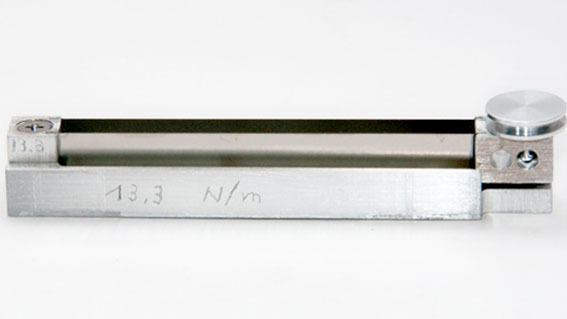 Each amount of deflection corresponds to a force. 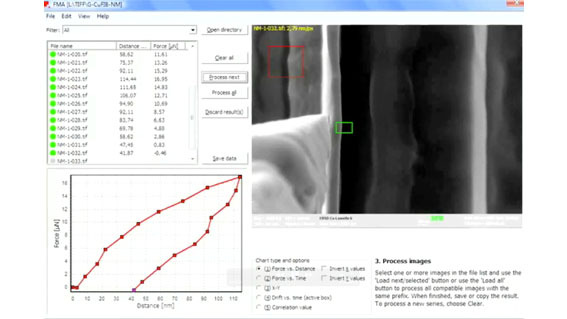 The Force Measurement Analysis software processes the image files, reading out the header info and detecting the deflection (both of the substrate and the sample) and convolutes this data to yield a force distance curve.